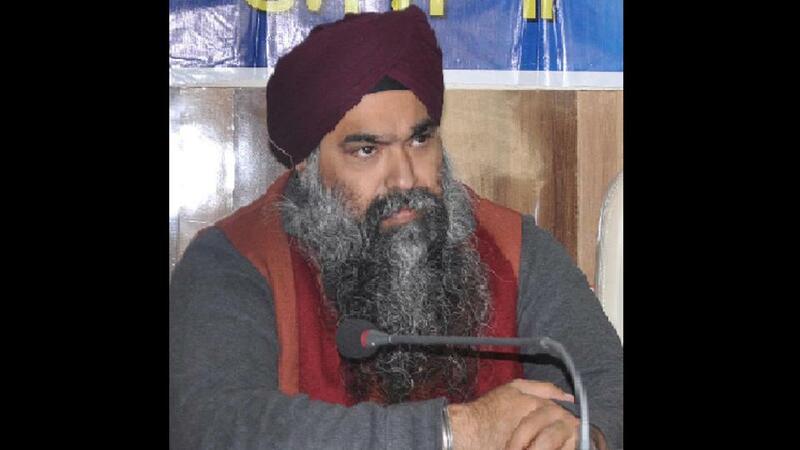 Chandigarh, Feb 10: In a twist to the case of suicide by former Chief Khalsa Diwan vice-president Inderpreet Singh Chadha, the police’s special investigation team (SIT) has sought permission to probe the alleged role of S Chattopadhyaya, an officer holding the rank of director general of police (DGP) and in-charge of the force’s human resource development wing. Chadha shot himself on January 3 this year, days after his father and the then head of Sikh organisation CKD, Charanjeet Chadha (83), was booked for sexual harassment after a video showing the father with a woman principal of a CKD-run school went viral. He too was booked for criminal intimidation on the complaint of the woman. On January 5, the woman was among 11 persons booked by the Amritsar district police on charges of abetting the suicide. “Chattopadhyaya’s name figures in one of the suicide notes written by Inderpreet Chadha about those allegedly conspiring against him and his family,” according to senior officer privy to the development. The SIT head, inspector general (crime) LK Yadav, is learnt to have written to the state police chief, DGP Suresh Arora, for permission to have Chattopadhyaya join investigation. Senior officials told HT that the file has been forwarded to DGP Arora through ADGP (crime) Parmod Kumar on Thursday evening. Besides Chattopadhyaya, this suicide note carries names of some other police officials too, it is learnt, but it was not immediately clear if the SIT has sought permission to quiz them. Notably, forensic examination has found the suicide notes to have been written by Chadha. SIT head Yadav, however, said he could not disclose details of investigation. DGP Arora denied having received any such file so far. “I returned from Delhi today afternoon after spending two days there and have just cleared all the pending files. Believe me, I haven’t received any file so far,” he said.